Kwame Nsiah-Apau, known by his stage name Okyeame Kwame has revealed in an exclusive interview on Zylofon 102.1 FM that his ambassadorial deals pays him more than his music career though it is by virtue of being a musician that grants him access to these deals. Responding to the question on which one pays more whether ambassadorial deals or music on ‘Showbiz Agenda’ with Sammy Flex, the Rap Doctor explained that, “I was the brand ambassador for MTN for seven years as well as for Menzgold and Coca Cola. These are big companies and especially with the Dedicated Grand Mechanism (DGM) project we are working on, the amount of money involved in the whole project is 5.4 million dollars which is not mine but that is what we are working with. Only that with music comes impact and impact is very difficult to quantify. It will be difficult for music to have financial position to do some of these things so obviously the brand associations makes things a lot more easier. They sponsor your stuff and take you to trips to meet more people but i’m given all these opportunities by virtue of me being a musician. That is why all these agencies want to use me for development”. He further stated that looking at his worth as Okyeame Kwame, his worth as a musician will surpass any amount of money anyone puts in his bank account because he is Okyeame Kwame the musician first before everything else. 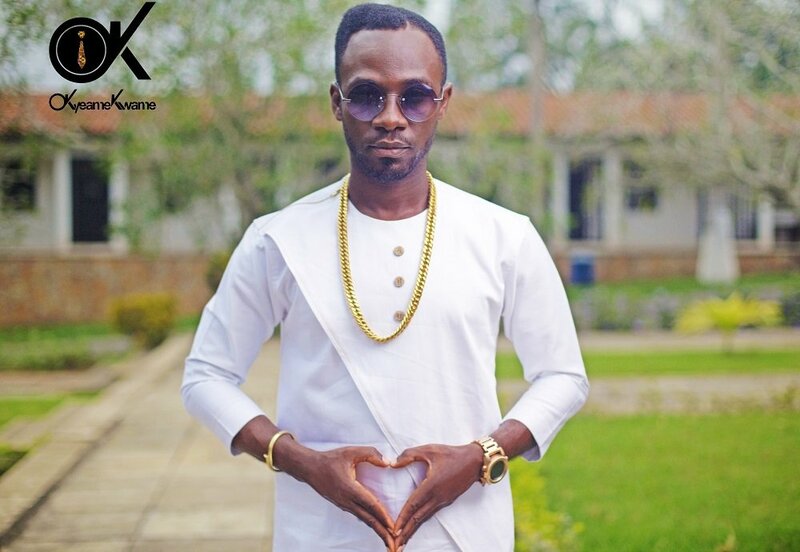 Okyeame Kwame is a Ghanaian musician, songwriter, creative director and an entrepreneur.